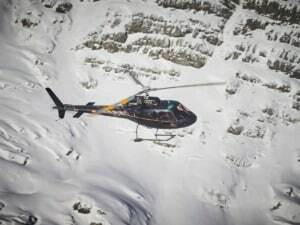 The surely most exclusive way to arrive at Toni Alm offers our partner Sennair Helicopter. On your flight, you can admire the region of the Kitzbühel Alps and you land in close proximity to our alpine pasture. From the helicopter, you enjoy the impressive landscape from a different perspective – and this without stress and traffic congestion. The helicopter lands directly next to the Toni Alm where we treat you to culinary delights. Afterwards, the helicopter takes you back to your starting point or another destination of your choice. 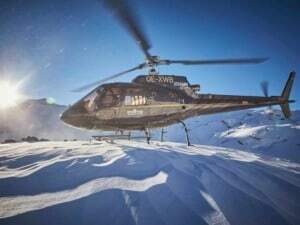 Come to us on skis and the Sennair helicopter picks you up and takes you to your desired destination after a cosy stay here with us, e.g. : Munich Airport, Salzburg Airport or simply back to Kitzbühel. 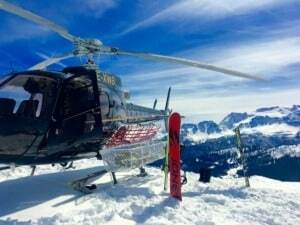 Your ski equipment is of course also transported by helicopter. 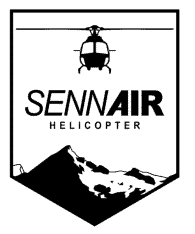 Our team and our partner Sennair Helicopter definitely have a programme that suits you. Open from early December to mid-April (depending on snow conditions). No daily operation in summer!